Just four days before Christmas in 2012, a six year old Afghan girl, Marzieh, underwent surgery at a Long Island Hospital. “A bullet had entered her left cheek and exited her right temple,” said Long Island plastic surgeon Dr. Kaveh Alizadeh of Mission: Restore. Marzieh was attacked by the Taliban in Afghanistan. Although Marzieh had received a prosthetic eye in a previous, successful operation, she was unable to breathe through her nose. 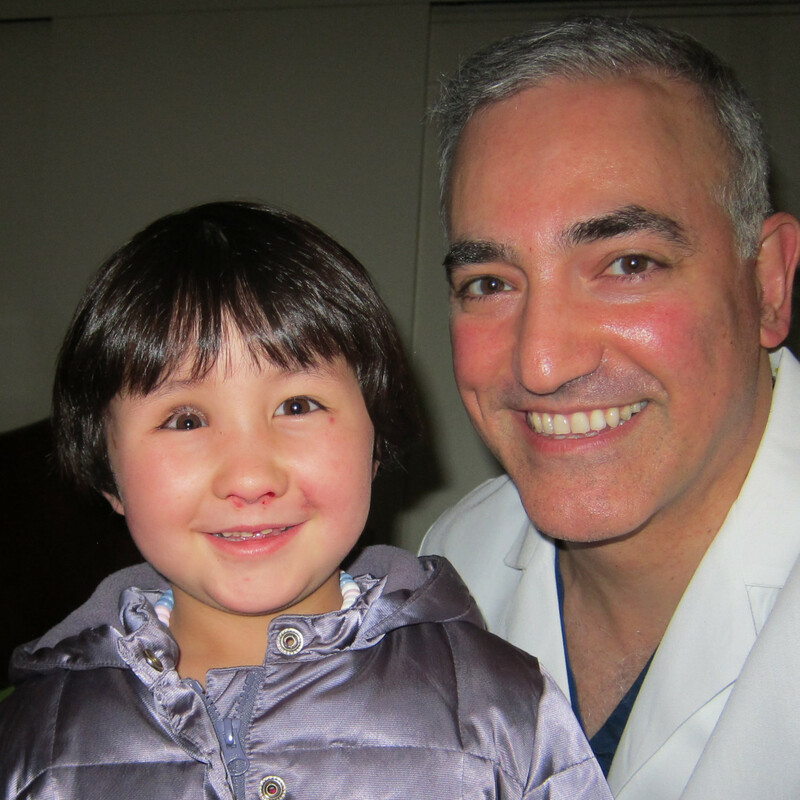 Dr. Alizadeh performed a reconstructive procedure, removing scar tissue from her nose and grafting cartilage from her ear to the nasal septum, restoring Marzieh’s ability to breathe normally. Mission: Restore helps patients like Marzieh who have fallen victim to the widespread turbulence and violence in their war torn countries, and who would otherwise be forgotten.